For 25 years, as many as 500,000 people traveled the overland trails to Oregon, California, and Utah. It is estimated that Oregon was the destination for about a third of the emigrants, California for another third, and the remainder were bound for Utah, Colorado, and Montana. 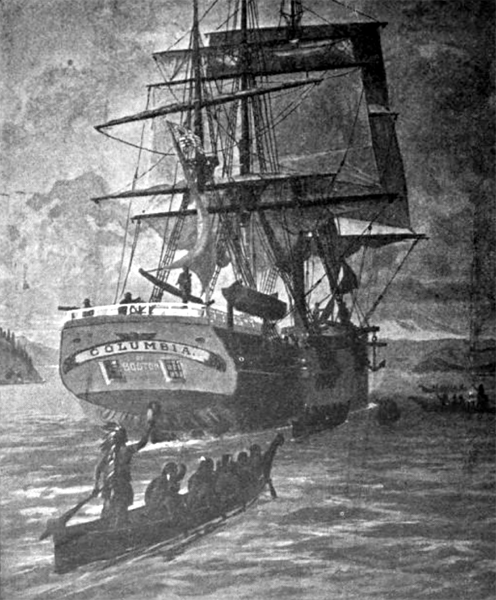 British fur agents arrive along the Columbia River in the Oregon Country to establish trading posts. 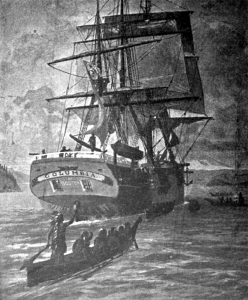 American sea captain Robert Gray explored the mouth of the Columbia River on his ship the Columbia and claims the region for the United States. Explorer Alexander Mackenzie completes an expedition that was the first to come overland to the Pacific through the Rocky Mountains. The United States, under President Thomas Jefferson, purchases the Louisiana Territory. The Lewis and Clark Expedition reaches Oregon. 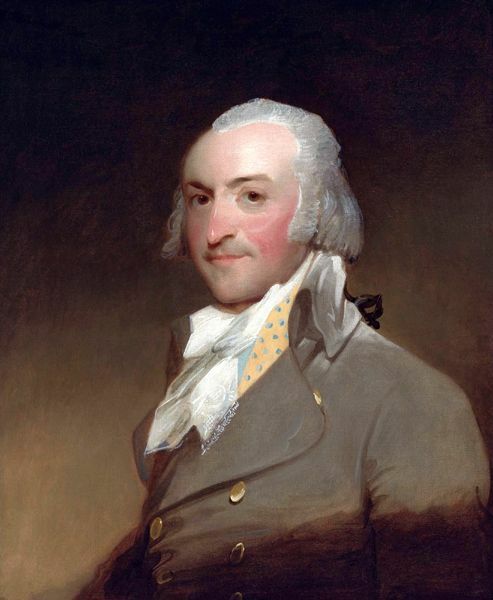 John Jacob Astor establishes an American trading post in the Oregon Country. John Jacob Astor’s partner in the American Fur Company, Duncan McDougall, dispatches a party led by Robert Stuart, overland and eastbound. The group blazes the route that would later become known as the Oregon Trail. Though they find a break in the Rocky Mountains called South Pass, the discovery is forgotten for a decade. The western fur trade begins. 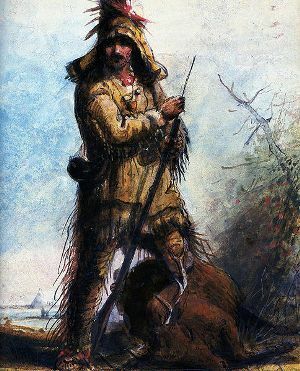 Fur trade organizer, William Ashley of the Rocky Mountain Fur Company, along with mountain man Jedediah Smith, take a party of trappers along the trail from east to west, rediscovering South Pass. William Ashley and Jedediah Smith, in search of new trapping grounds, lead the first wagon parties along the trail through South Pass, Wyoming and eventually make their way to California. Dr. John McLoughlin, director of the Hudson’s Bay Company, builds the first lumber mill in the Pacific Northwest at Fort Vancouver, Washington. Rejoining his expedition in California, Jedediah Smith leads the way north into Oregon, where only Smith and three others escape an Indian massacre on the Umpqua River. The survivors flee to the Hudson’s Bay Company outpost at Fort Vancouver, Washington. Easterner Hall Jackson Kelley organizes a missionary society to take the Gospel to the western Indians. His plans don’t come to fruition but he does eventually make it Oregon. Jedediah Smith and William Sublette, who are partners in the Rocky Mountain Fur Company, lead the first wagon train (10 wagons) across the Rocky Mountains at South Pass and on to the Upper Wind River. The six-week journey proved that even heavily loaded wagons and livestock could travel overland to the Pacific. 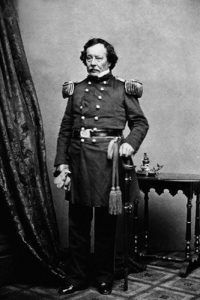 U.S. Army captain Benjamin Bonneville succeeds in taking wagons along the Oregon Trail as far west as Wyoming’s Green River. Nathaniel Wyeth successfully leads a wagon party of colonizers to the Willamette River in present-day Oregon. William Sublette and Robert Campbell establish Fort Laramie on the North Platte River in Wyoming, the first permanent trading post in the region and soon to be an important stopping point for pioneers traveling the Oregon Trail. Methodist minister Jason Lee and a party of missionaries take the Oregon Trail to Oregon. Responding to the 1831 Nez Perce request for teachers, the Whitman party, which included Dr. Marcus Whitman and his wife, Narcissa, and the Reverend H. H. Spalding, and his wife, Eliza, travel what will soon be known as the Oregon Trail. They arrived at the junction of the Columbia and Snake Rivers, where they established a mission to bring Christianity to the Indians of the northwest. Narcissa and Eliza were the first white women to cross the Rocky Mountains. Organizer Thomas Jefferson Farnham organizes the emigrant party called the Oregon Dragoons. Due to many hardships, many of the emigrants turn back, but Farnham reaches Oregon.